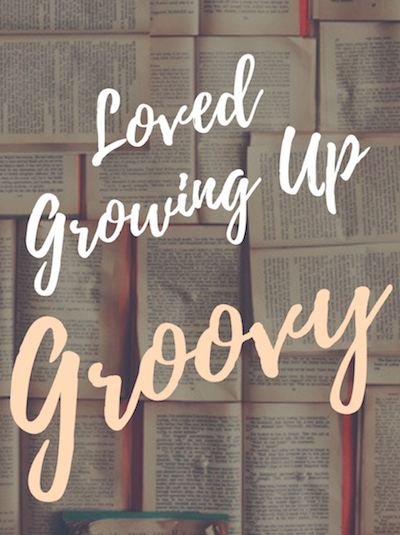 I love my family because they each get me, they know I am not fancy or interested in the latest, greatest. 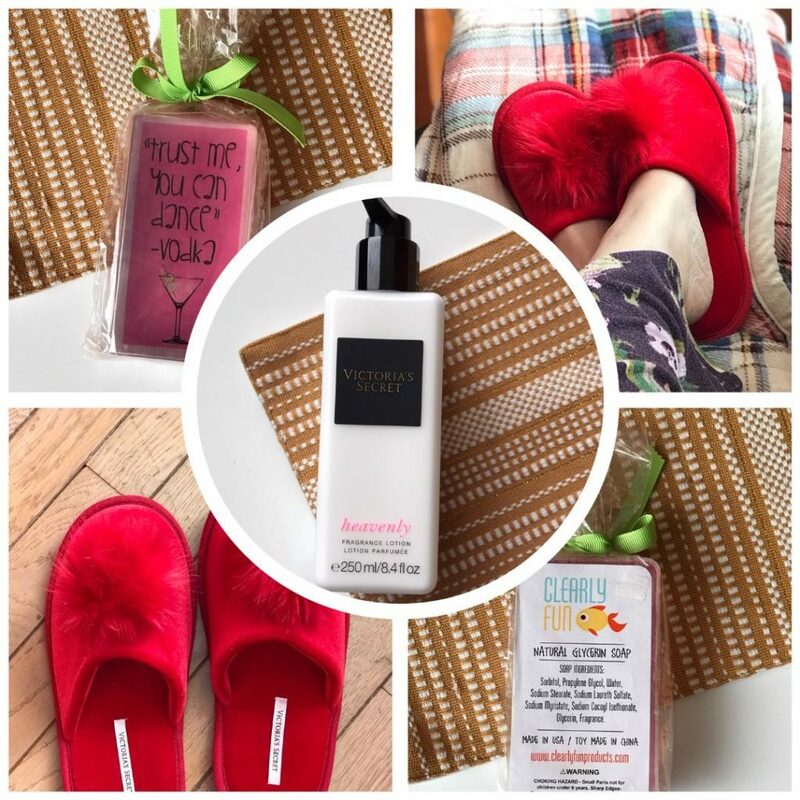 My daughter know that I love to get comfortable as soon as I get home from work, a quick shower, fresh PJs and so I just have to say I love my new Victoria Secret Pom-Pom Slippers and the divine Heavenly Fragrance Lotion and I am set for a relaxing evening. Taking some time to just be. My sister knows I love a good Cosmo and she has the best sense of humor so I really got a kick out of the Clearly Fun Natural Glycerin Soap “Trust Me, You Can Dance”….Vodka. Ha!! !